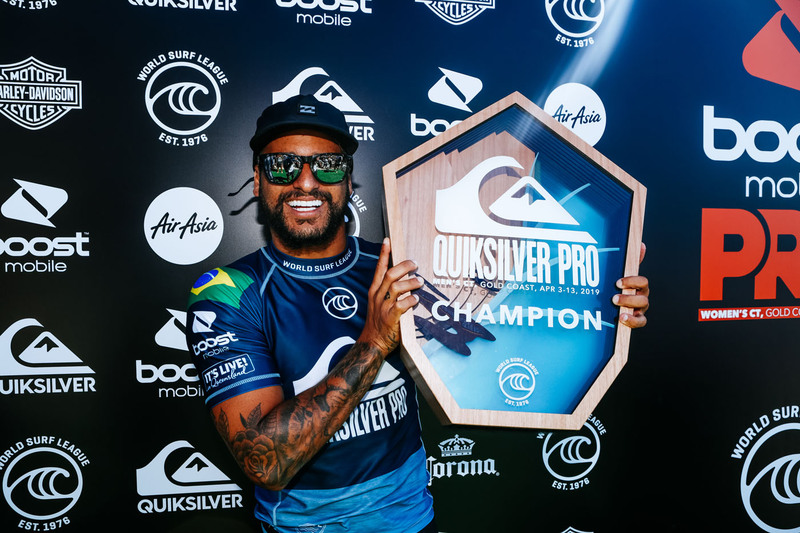 Confira a galeria de fotos das finais da etapa de abertura do Championship Tour na Gold Coast. 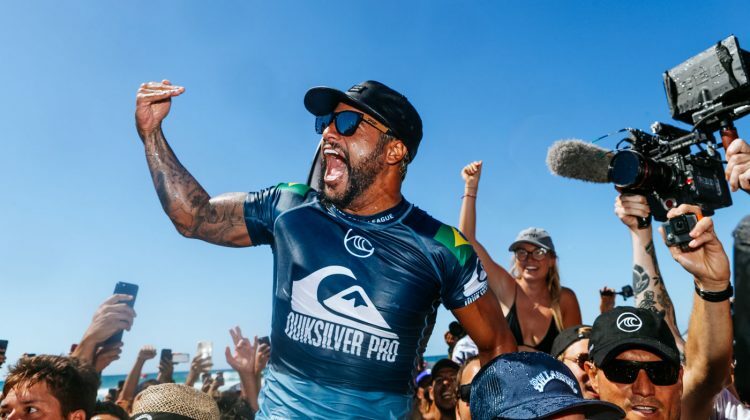 Jordy Smith, Pro Gold Coast 2019, Duranbah, Austrália. 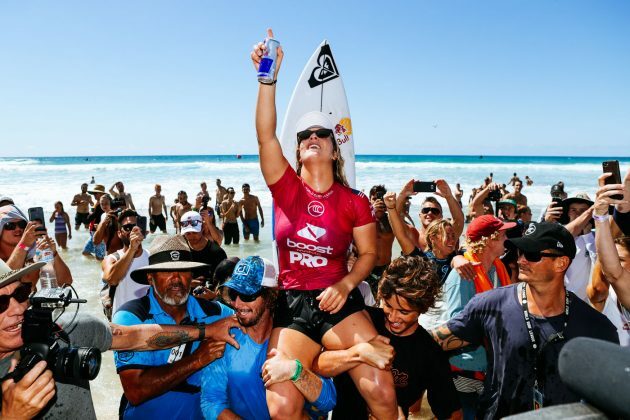 Foto: WSL / Cestari. 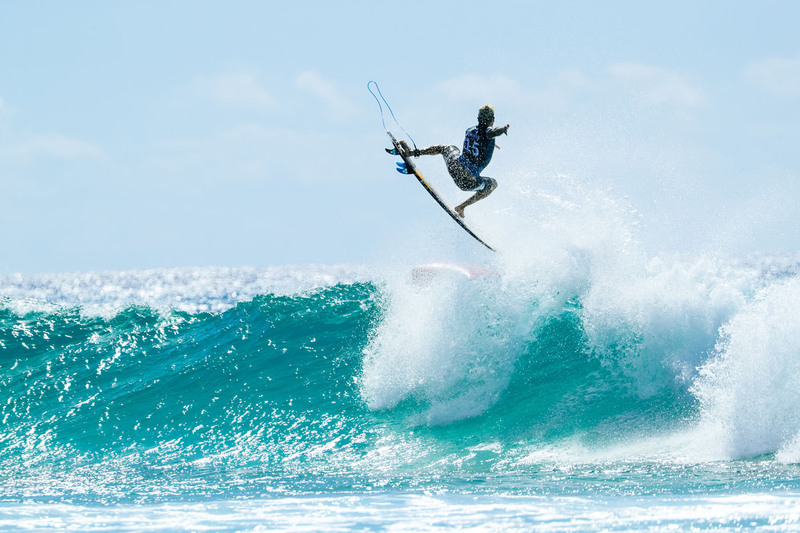 John John Florence, Pro Gold Coast 2019, Duranbah, Austrália. Foto: WSL / Cestari. 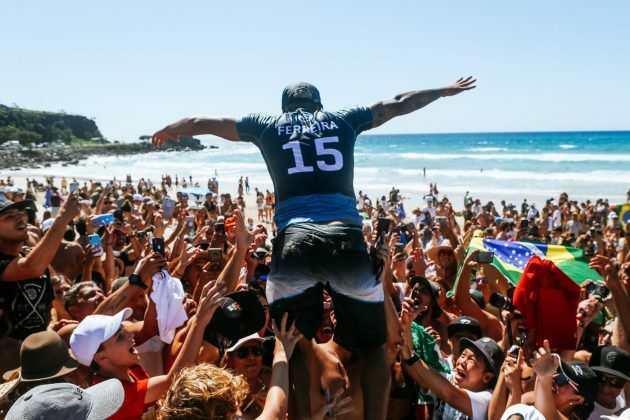 Italo Ferreira, Pro Gold Coast 2019, Duranbah, Austrália. 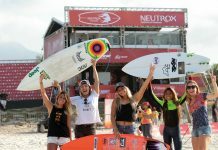 Foto: WSL / Cestari. 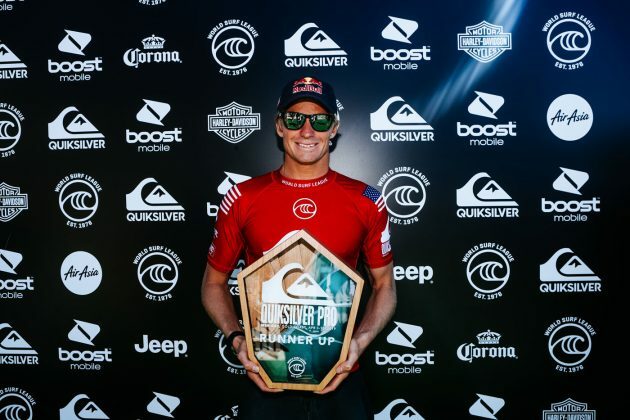 Kolohe Andino, Pro Gold Coast 2019, Duranbah, Austrália. Foto: WSL / Cestari. 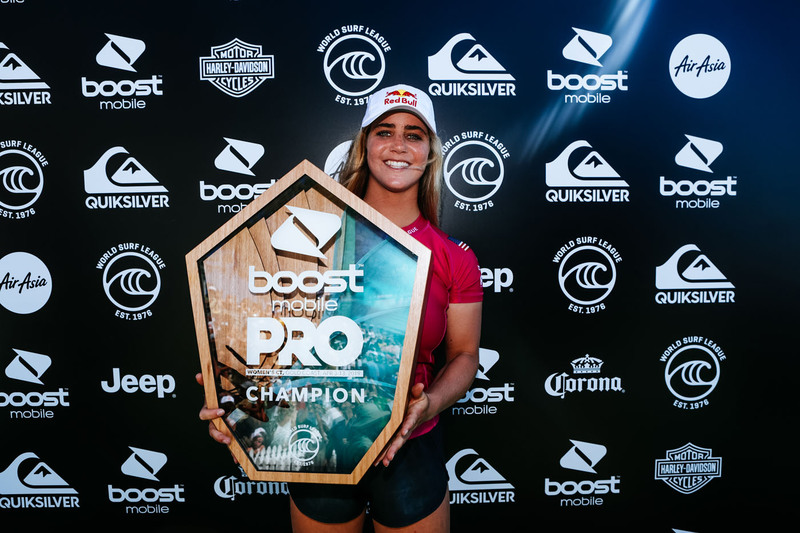 Carissa Moore, Pro Gold Coast 2019, Duranbah, Austrália. 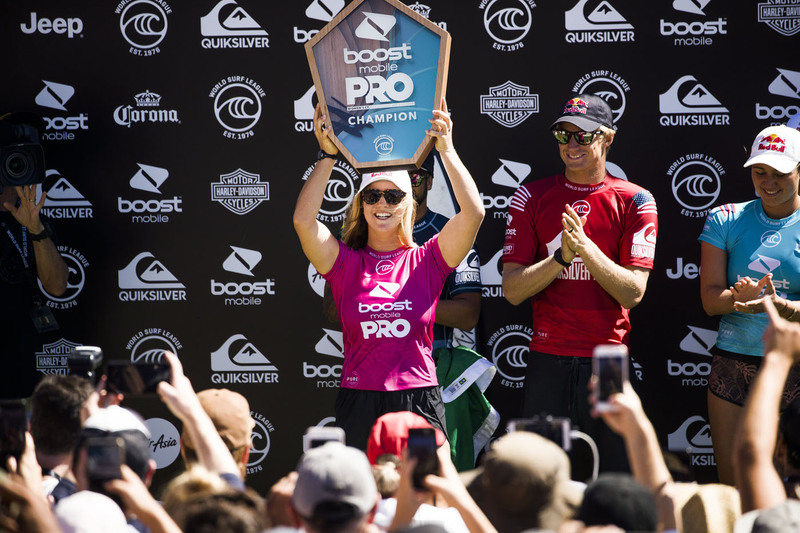 Foto: WSL / Dunbar. Caroline Marks, Pro Gold Coast 2019, Duranbah, Austrália. Foto: WSL / Cestari. 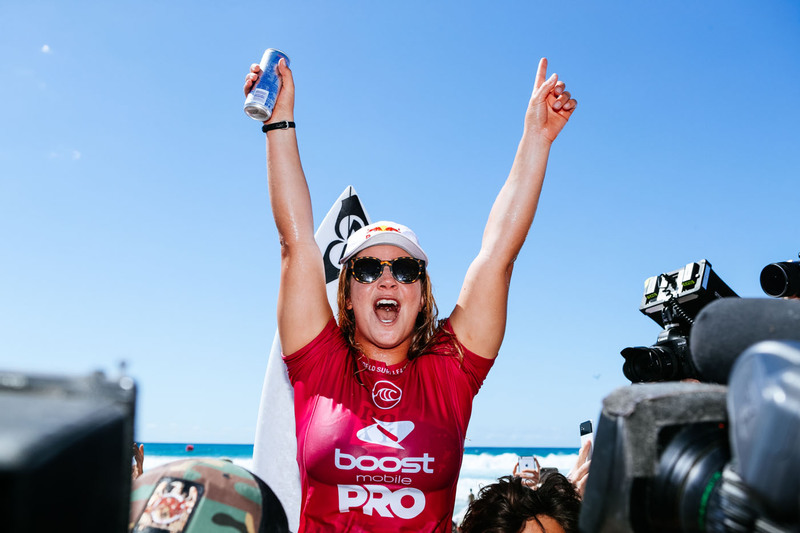 Carissa Moore, Pro Gold Coast 2019, Duranbah, Austrália. 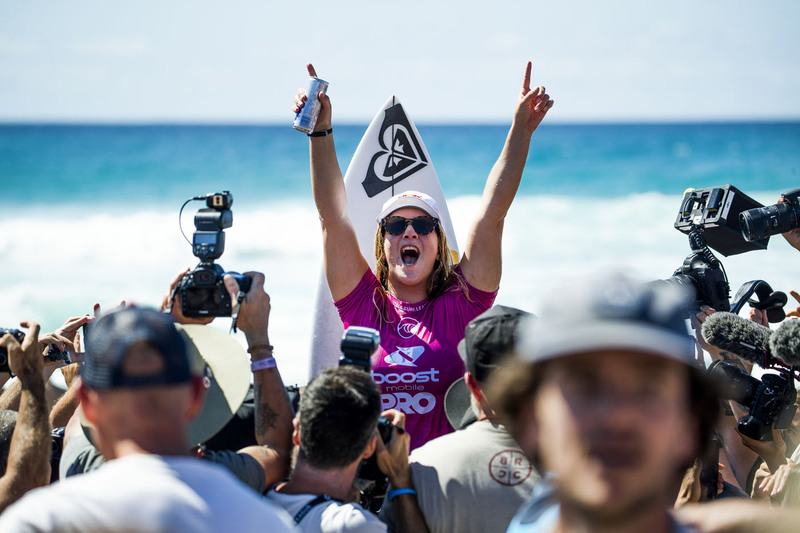 Foto: WSL / Cestari. 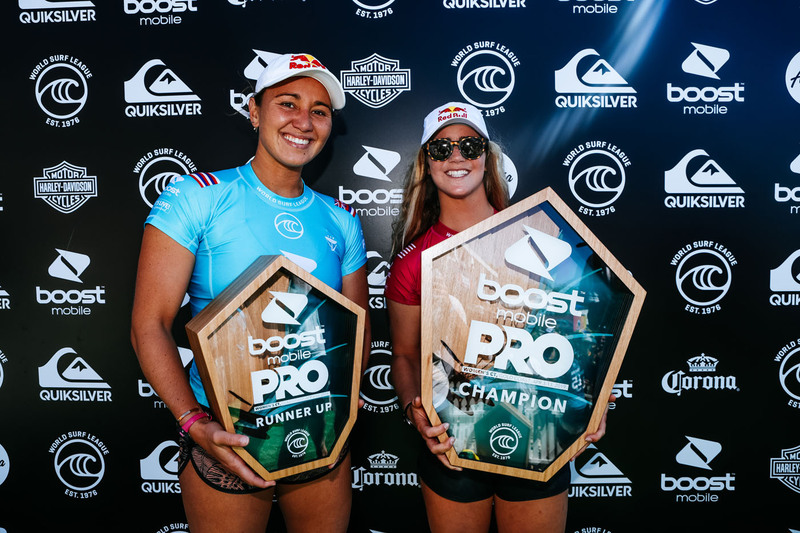 Carissa Moore e Caroline Marks, Pro Gold Coast 2019, Duranbah, Austrália. Foto: WSL / Cestari. 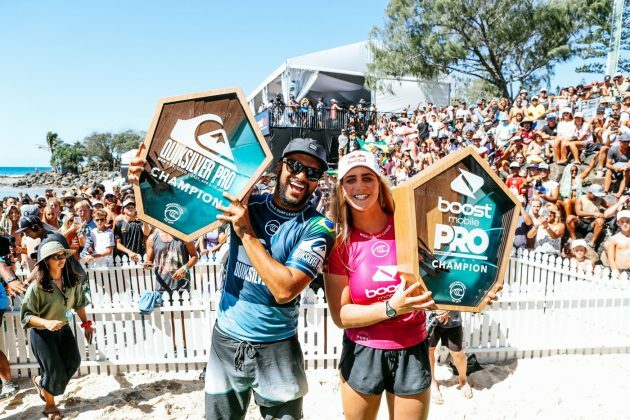 Caroline Marks e Italo Ferreira, Pro Gold Coast 2019, Duranbah, Austrália. Foto: WSL / Dunbar. 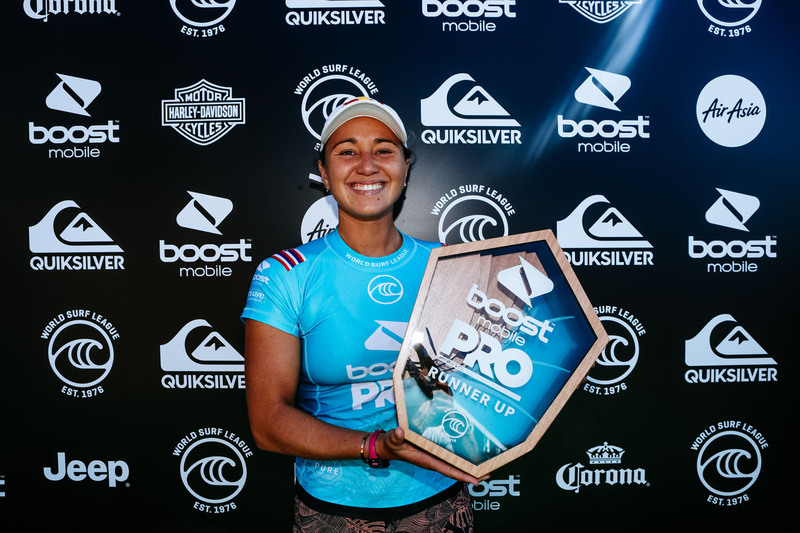 Caroline Marks, Pro Gold Coast 2019, Duranbah, Austrália. Foto: WSL / Dunbar. Italo Ferreira, Pro Gold Coast 2019, Duranbah, Austrália. 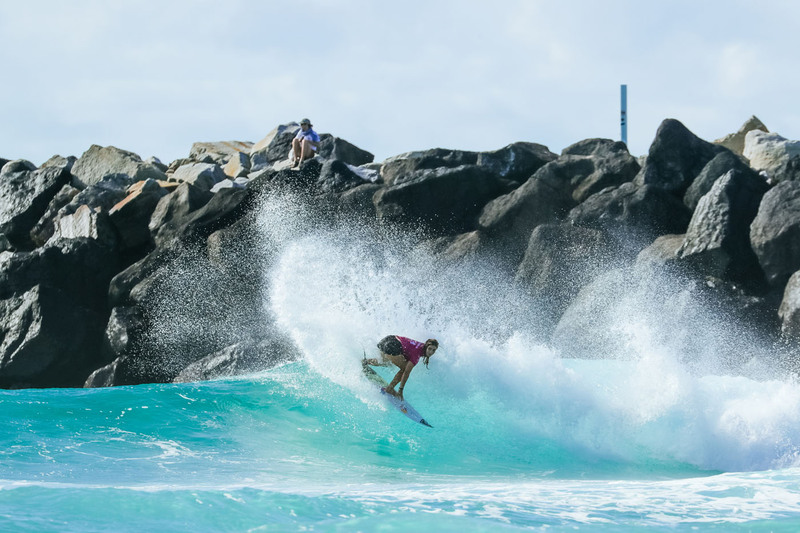 Foto: WSL / Dunbar. Italo Ferreira e Caroline Marks, Pro Gold Coast 2019, Duranbah, Austrália. 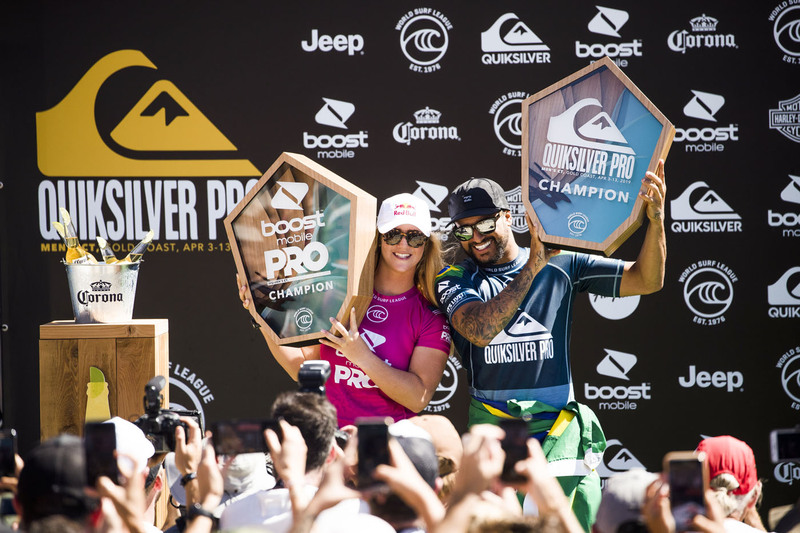 Foto: WSL / Cestari. 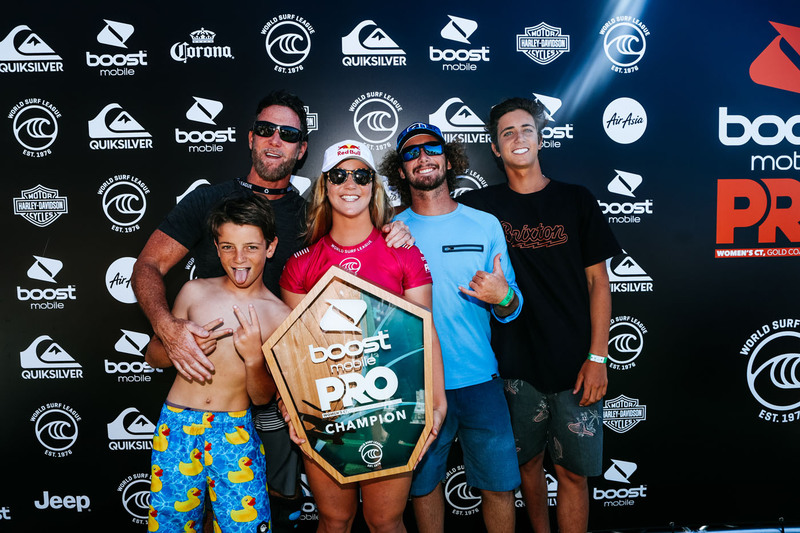 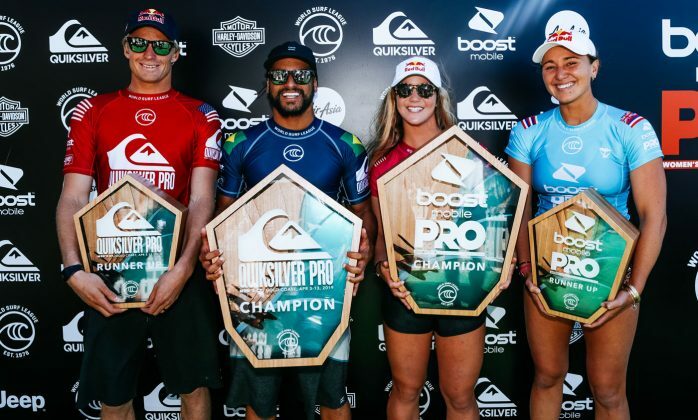 Finalistas, Pro Gold Coast 2019, Duranbah, Austrália. 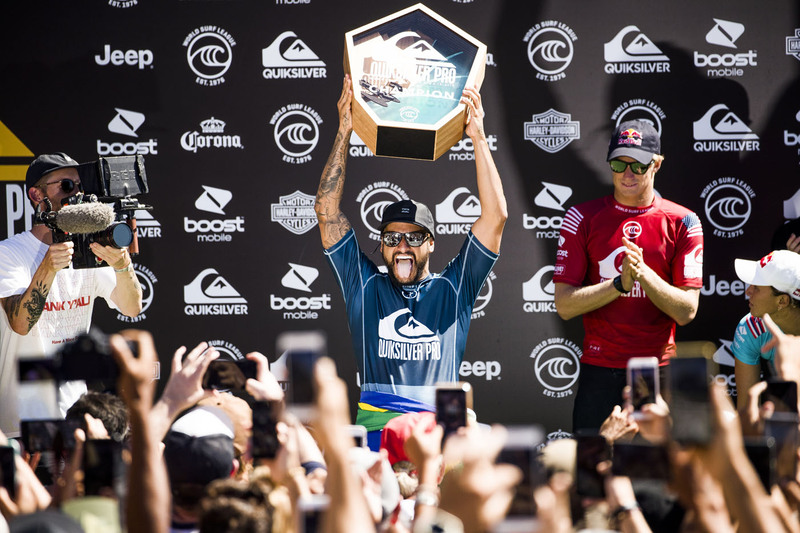 Foto: WSL / Cestari.